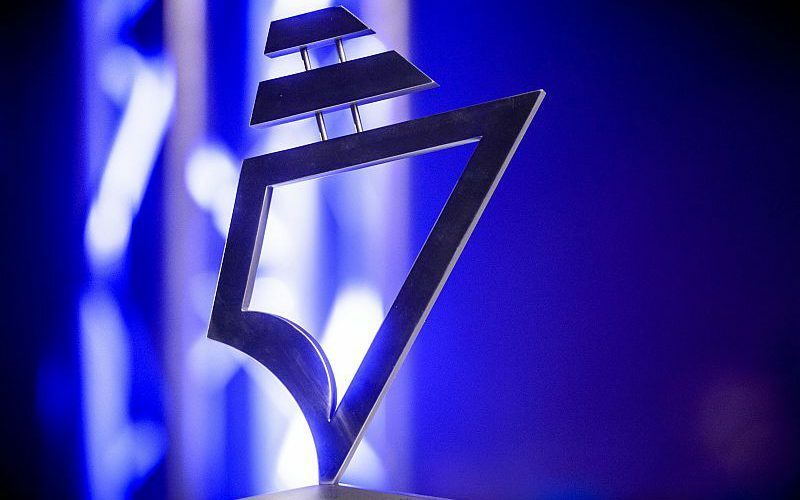 In November 2015, Hull Vane received the Maritime Innovation Award. The jury’s decision was based on the Hull Vane being a proven system to reduce fuel consumption and improve the sea-keeping of ships. Please read the full article of ShipBuilding Industry about the Hull Vane here. 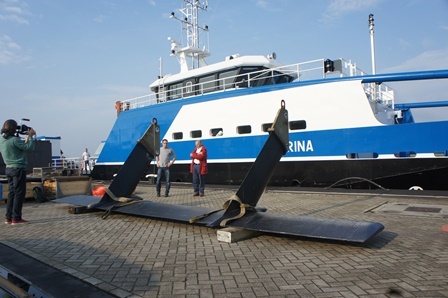 The Report Magazine, the official publication of the International Institute of Marine Surveying, published an extensive feature about the Hull Vane. The article gives an overview of the development history of the fuel saving and seakeeping device, as well as its working principles and application area. It can be downloaded here. Warship Technology reports on Hull Vane having much to offer the naval market. 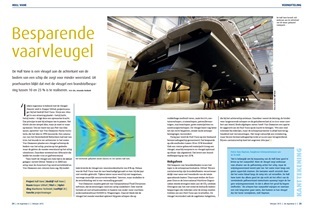 Dutch trade journal “De Ingenieur”, published by the Royal Institute of Engineers (KIVI), dedicated an article to the Hull Vane. WARNING: it’s in Dutch. The leading superyacht magazine Boat International has reported about how the Hull Vane helped Heesen Shipyard’s superyacht Alive achieve its exceptional fuel economy. The article can be read here. A short piece about Hull Vane has appeared in the September issue of The Naval Architect. Shipyard “De Hoop” recently completed sea trails with the first hybrid Fast Supply Intervention Vessels (FSIV) with great success. The results surpassed all expectations, with a mayor contribution from the Hull Vane. 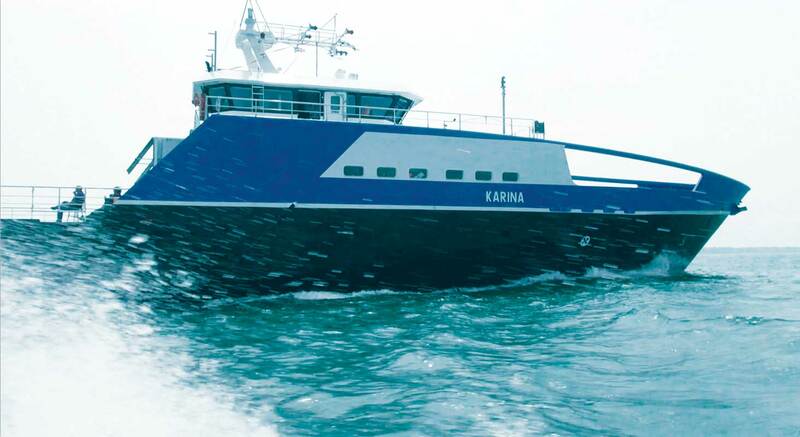 The application of a bulbous bow and a Hull Vane further reduced the fuel consumption. 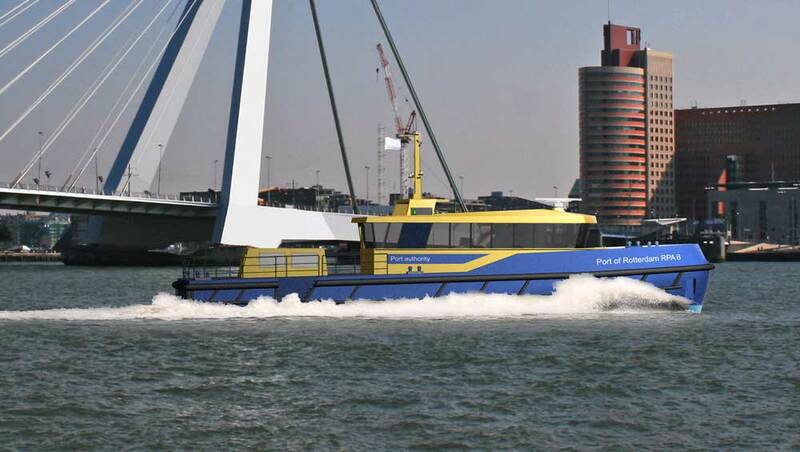 The Hull Vane, a fuel saving device developed by Van Oossanen Naval Architects, consists of a fixed hydrofoil positioned underneath the hull mounted on struts behind the rudders. Fitted to the FSIV, the Hull Vane achieved a further reduction of 12% to 15% in required shaft power, depending on speed. Especially in the higher speed range the Hull Vane comes into its own. An additional feature of the Hull Vane increased comfort when sailing in waves. 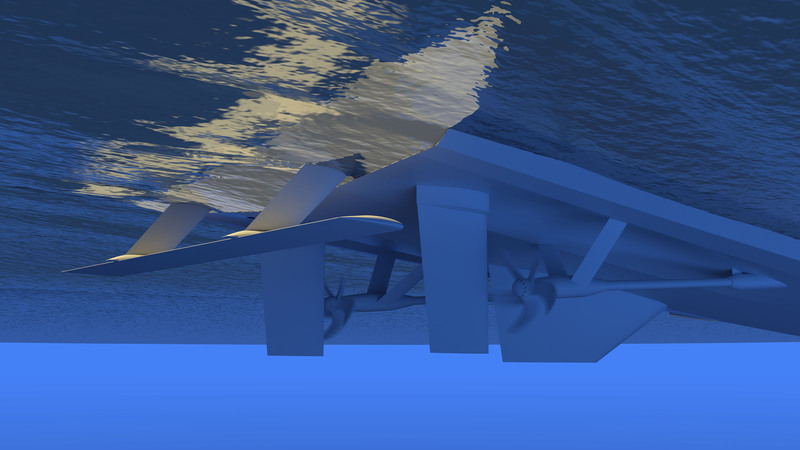 The foil has a dampening influence on the vertical motions in the aft ship, reducing pitch and heave accelerations.